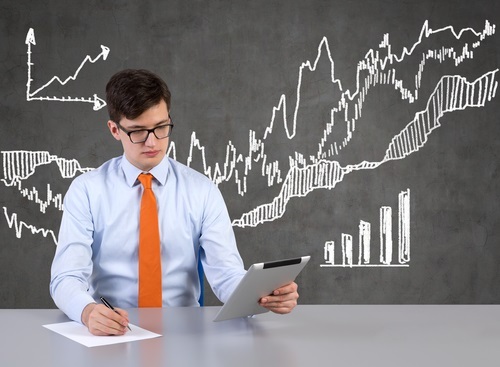 There’s a lot of lingo when it comes to learning the stock market, but one word that investors of all levels should know is derivative because it can take many forms and be a valuable trading tool. A derivative can take many forms, including futures contracts, forward contracts, options, swaps, and warrants. Essentially, a derivative is a contract whose value is based on an underlying financial asset, security, or index. The value of the contract is “derived” from the fluctuations in the underlying asset. 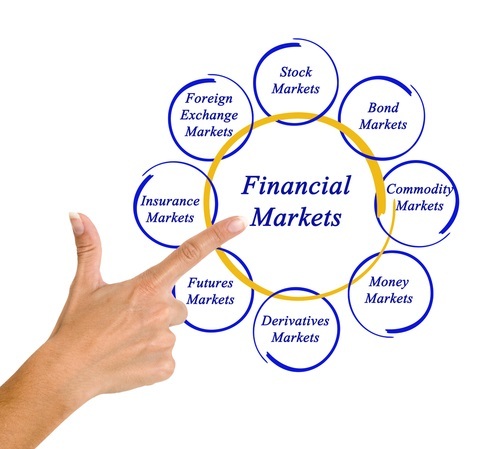 These assets are typically things like bonds, currencies, commodities, interest rates, or stocks. 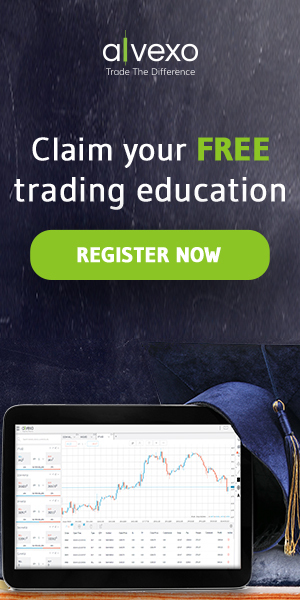 Take for example a futures contract, which is one of the most common forms of a derivative. The value of a futures contract is affected by how the underlying contract performs, making it a derivative. Futures are typically used to hedge up risk—if an investor buys a certain stock but worries that the share will decline over time, he or she can enter into a futures contract to protect the stock’s value. 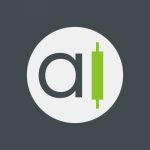 The contract often involves a speculator buying the shares at a future date at their current value, with the speculator spread betting that the stock will be worth more than what it is currently. The over-the-counter version of futures contracts is forwards contracts, which essentially do the same thing but aren’t traded on an exchange. Another common type is a swap, which is typically a contact between two people agreeing to trade loan terms. This could involve someone swapping from a fixed interest rate loan to a variable interest loan, which can help them get better standing at the bank. Swaps can also be done with currency, commodities, or interest rates, but carry the risk of the other party going bankrupt and cancelling the contract. 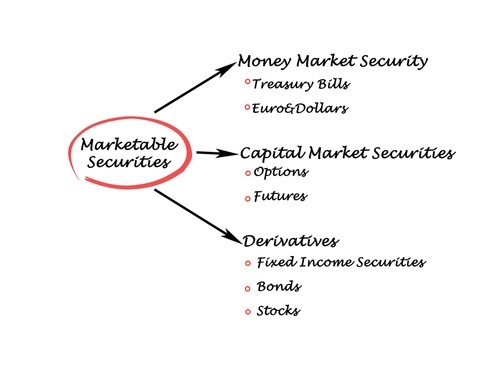 Derivatives have evolved over time to include a variety of securities with a number of purposes. Because investors try to profit from a price change in the underlying asset, derivatives are typically used for speculating or hedging. Derivatives for hedging can often be viewed as insurance policies. Citrus farmers, for example, can use derivatives to hedge their exposure to cold weather that could greatly reduce their crop. The derivative helps them benefit if the weather destroys their crop, but if the weather is good, the farmer benefits from a bumper crop and only loses the cost of buying the derivative. Another common use of derivatives is for speculation when betting on an asset’s future price. This can be especially helpful when trying to avoid exchange rate issues. An American investor who buys shares of a European company using euros is exposed to exchange rate risk because if the exchange rate falls or changes, it could affect their total profits. To hedge the risk, the investor could buy currency futures to lock in the exchange rate for when they sell the stock and convert it back to U.S. dollars. Derivatives can be traded two ways: over the counter or on an exchange. The majority of derivatives are traded over the counter and are unregulated; derivatives traded on exchanges are standardized. Generally, over-the-counter derivatives carry more risk. Before entering into a derivative, traders should be aware of the risks associated, including the counterparty, underlying asset, price, and expiration. Derivatives vary greatly, meaning there isn’t a set time investors should buy them or avoid them. Derivatives are a common trading instrument, but that doesn’t mean they are without controversy. Some investors, notably Warren Buffet, warn that they are dangerous. In fact, experts now widely blame derivatives like collateralized debt obligations and credit default swaps for the 2008 financial crisis because they led to too much hedging. However, derivatives aren’t inherently bad and can be a useful and profitable thing to add to your portfolio, especially when you understand the process and the risks. Derivatives open the door to a wide range of investment options if you take the time to understand the process and choose the derivative that is best for your portfolio and investment style.